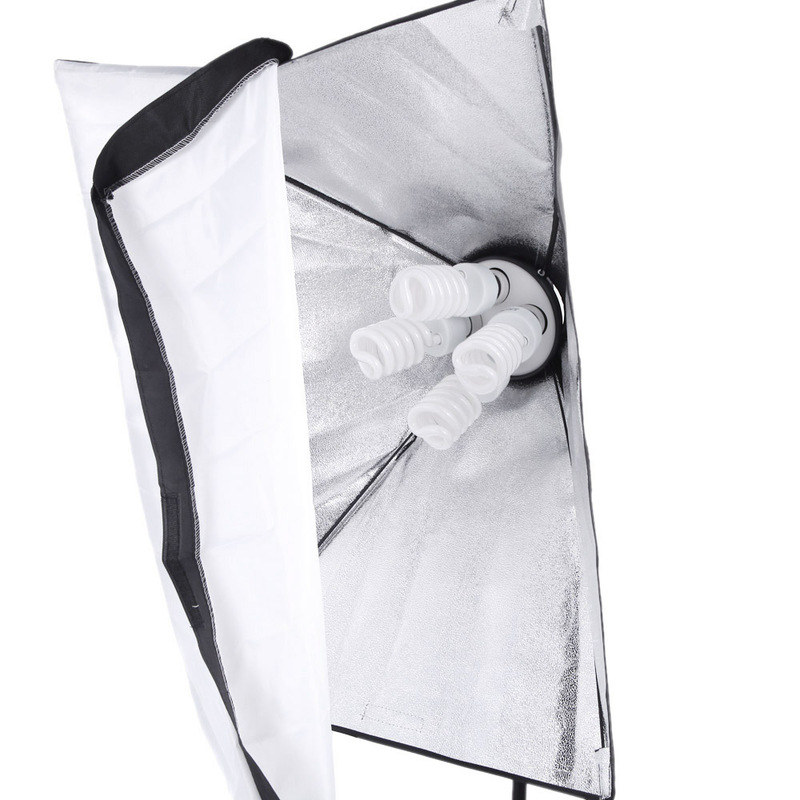 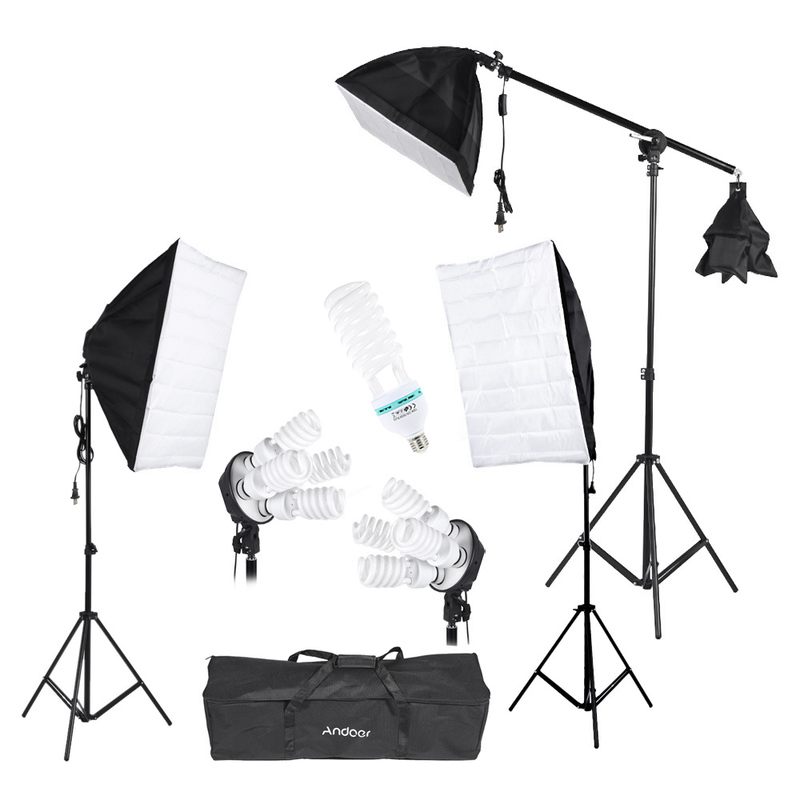 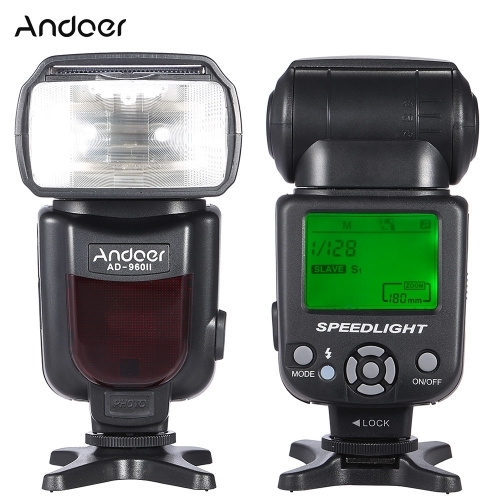 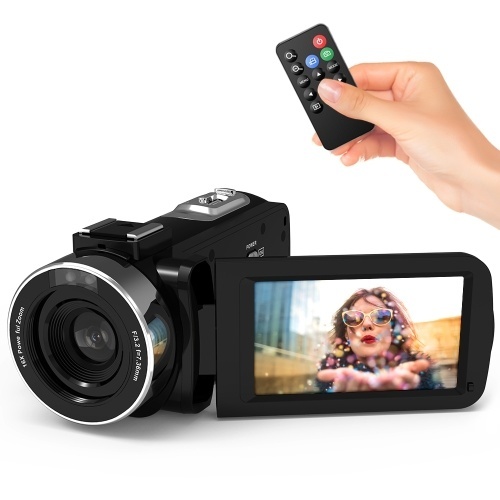 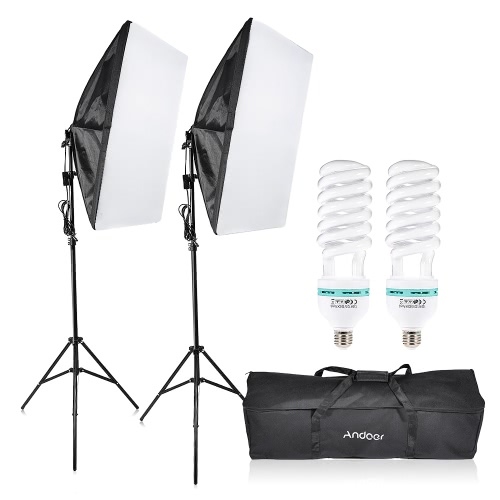 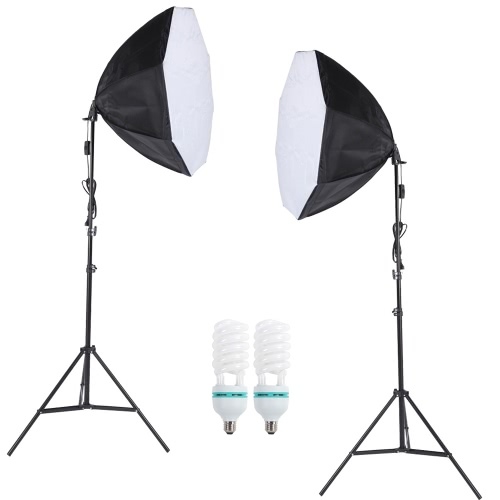 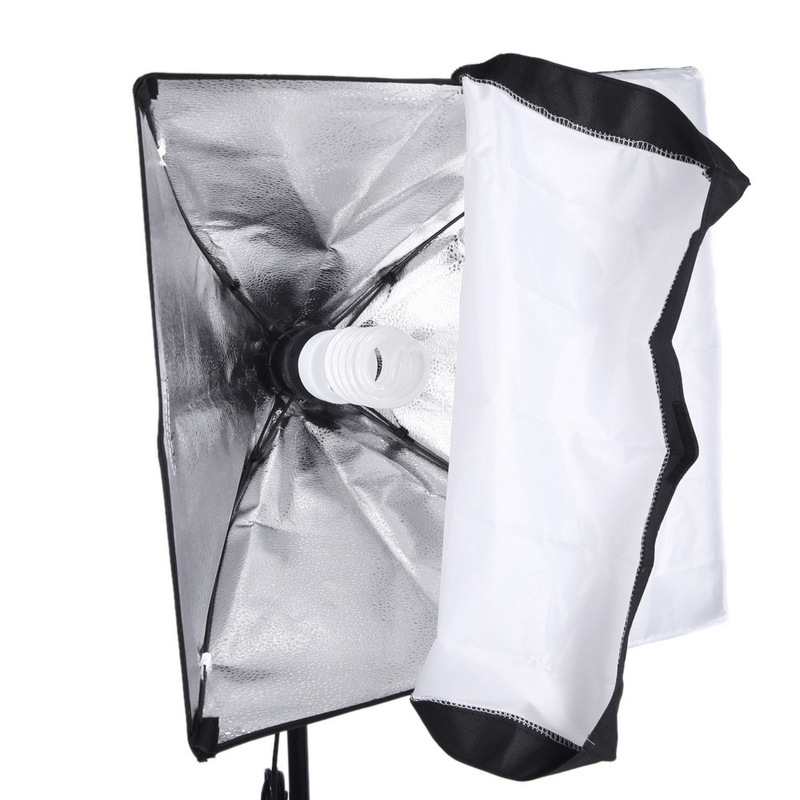 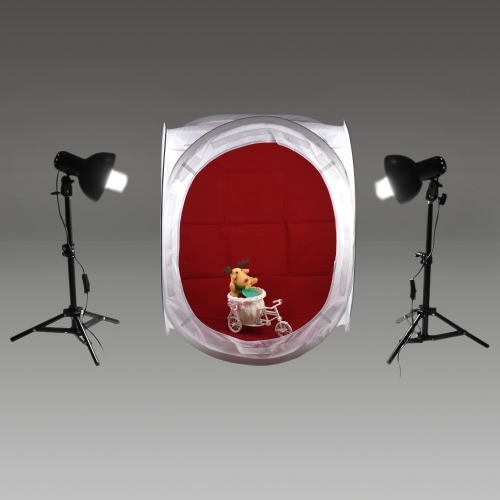 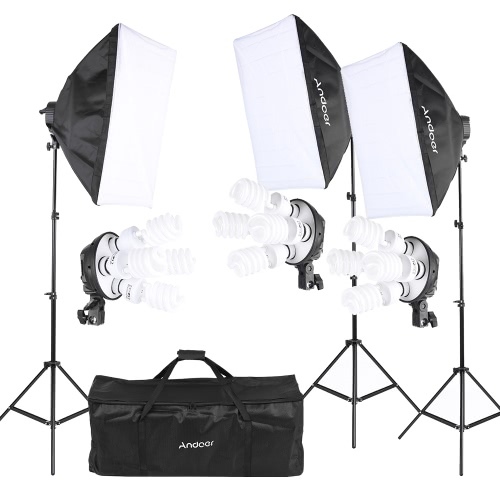 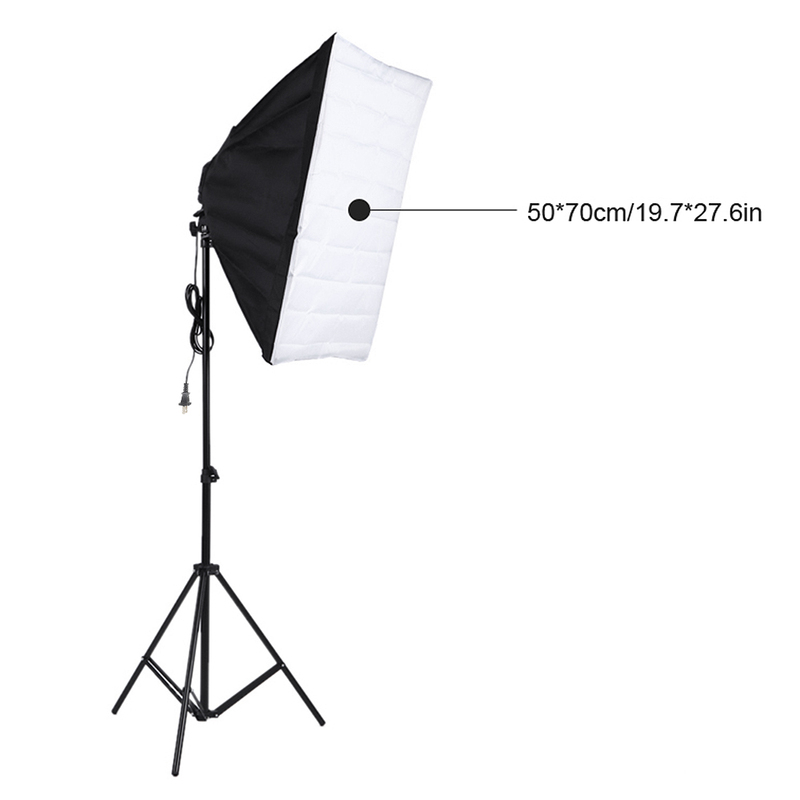 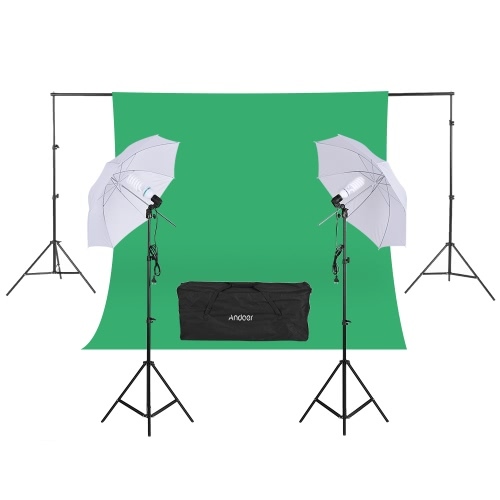 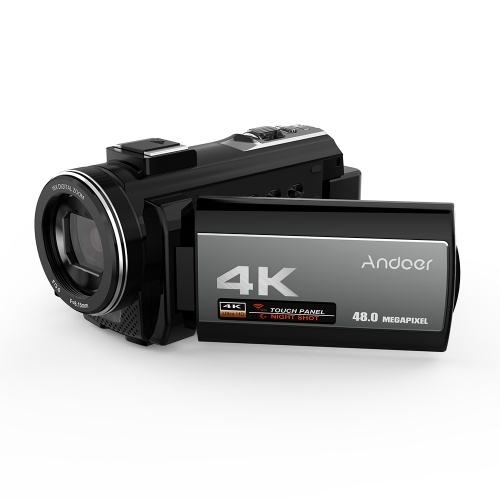 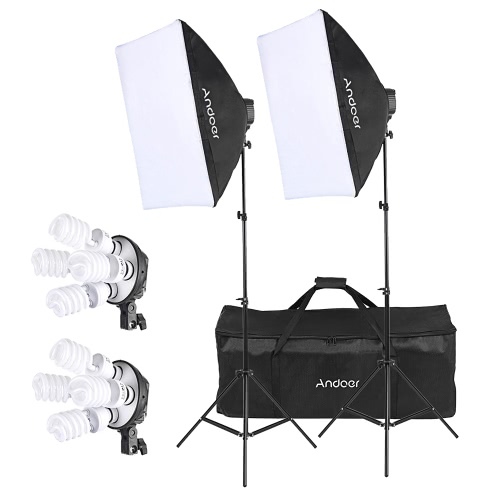 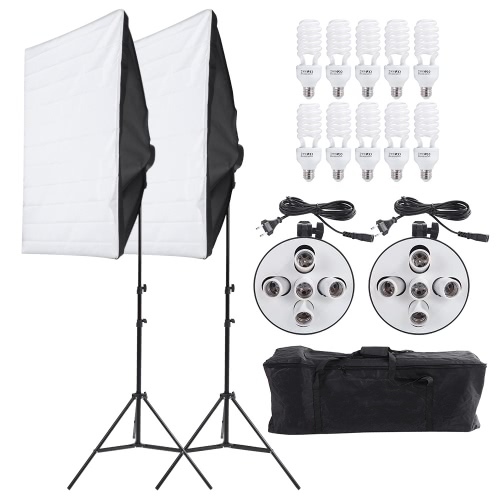 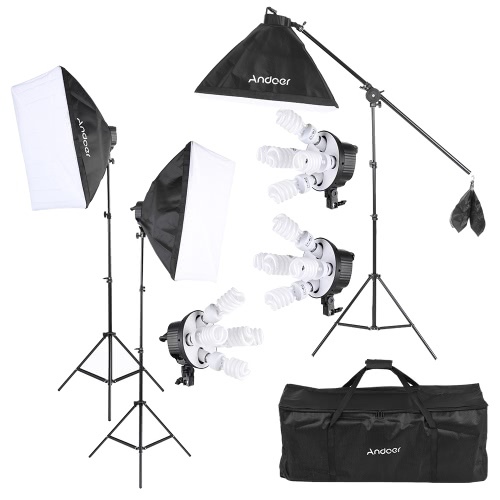 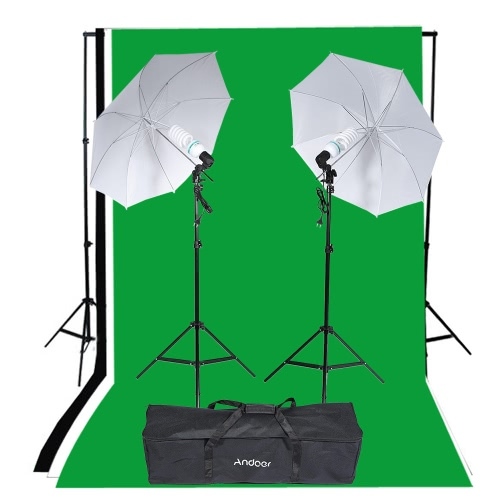 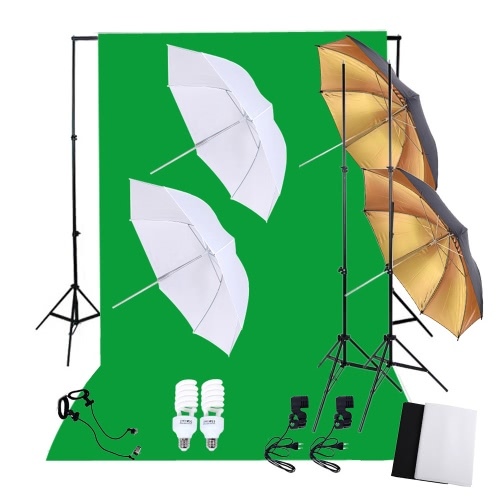 Two 50 * 70cm and one 40 * 40cm softboxs to soften the light stream and remove shadow. 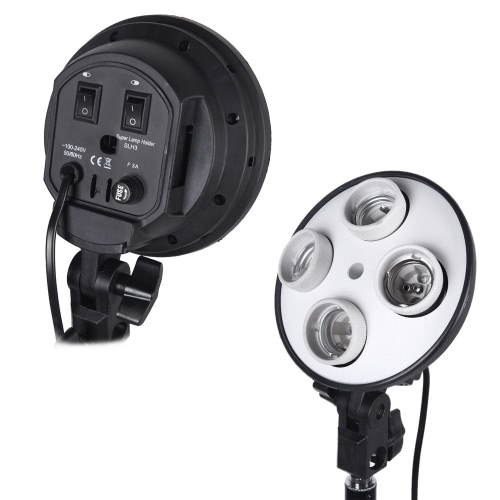 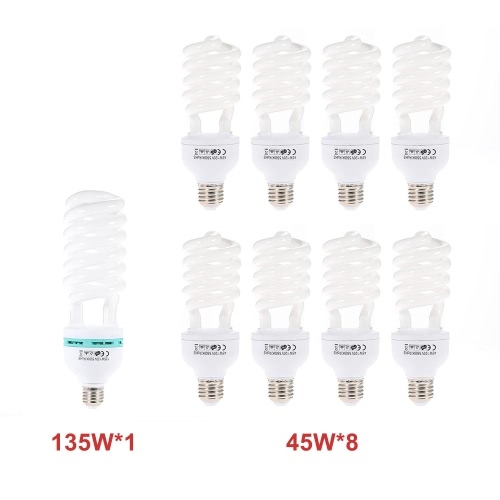 4in1 light socket to install 4 bulbs in 1 single socket. 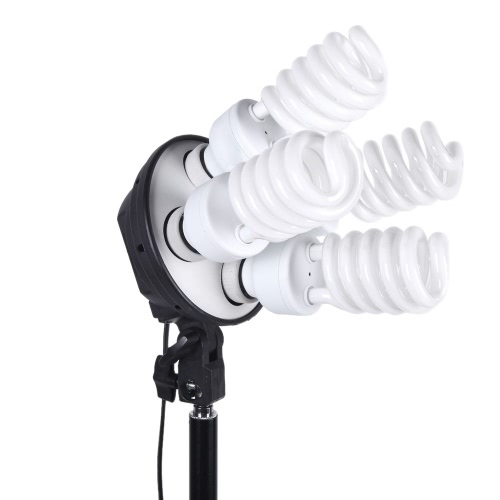 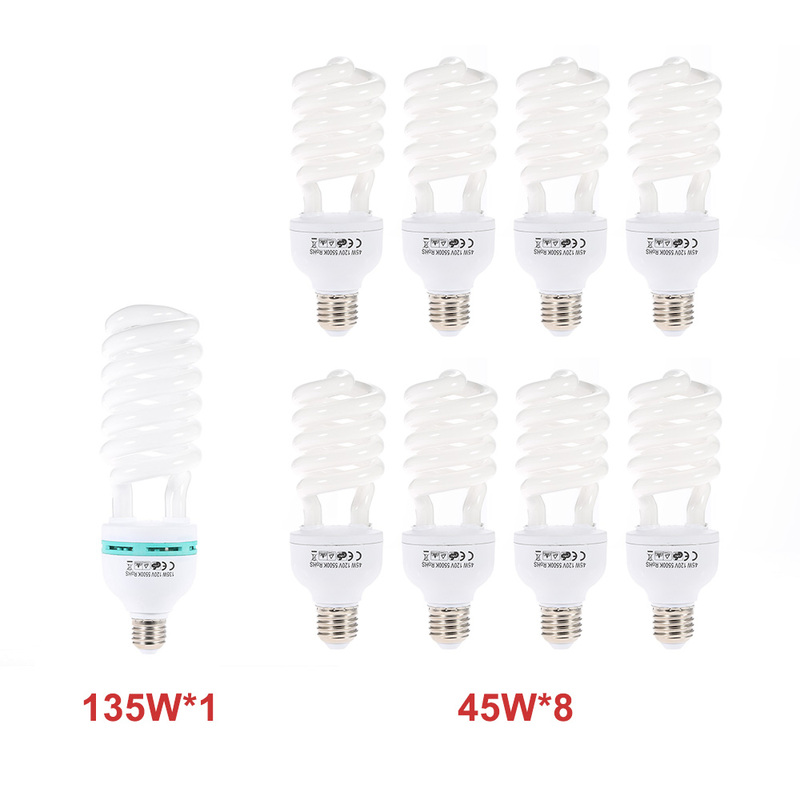 Eight 45W and one 135W professional light bulbs to provide optimum illumination for you. 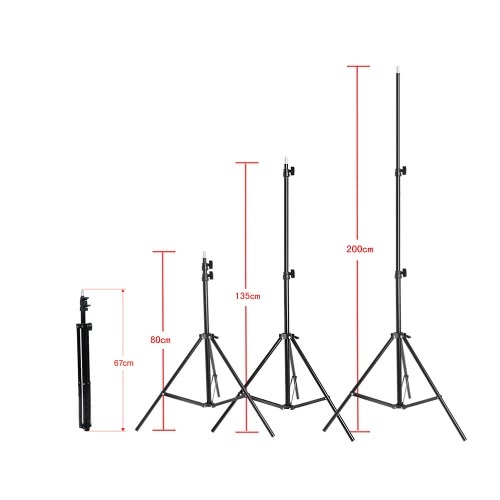 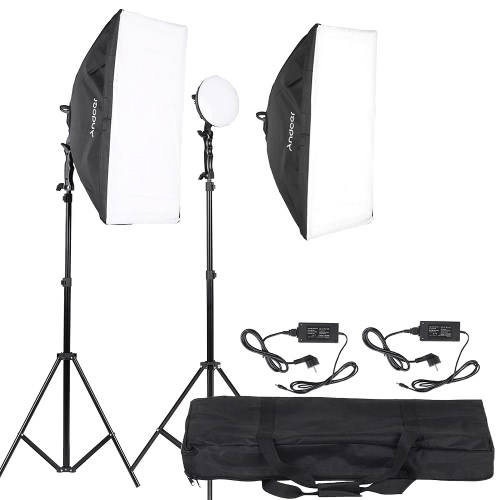 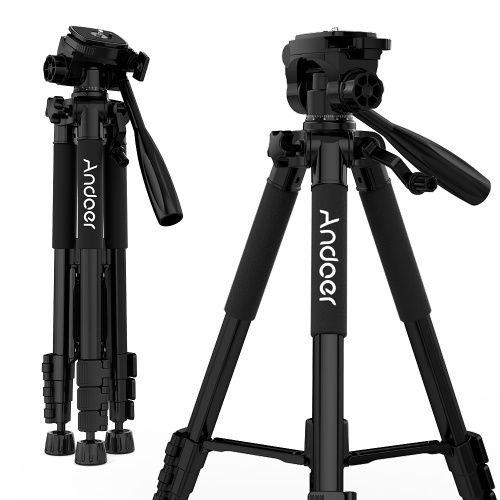 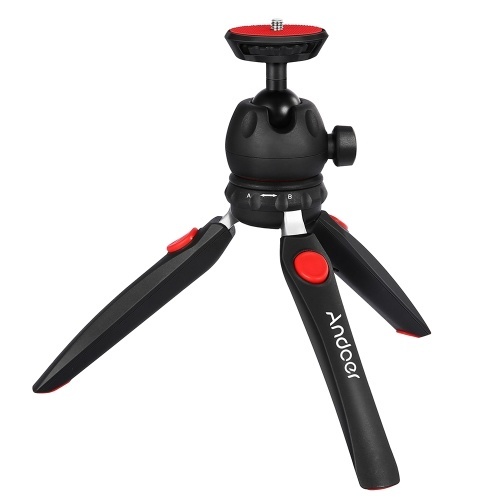 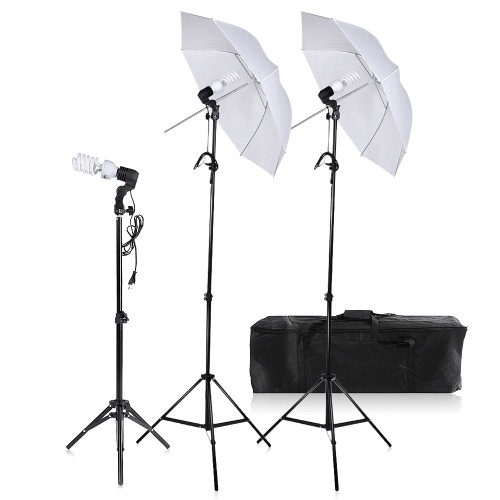 Extendable high quality light stands, max 2m length, can perfectly suit your needs. 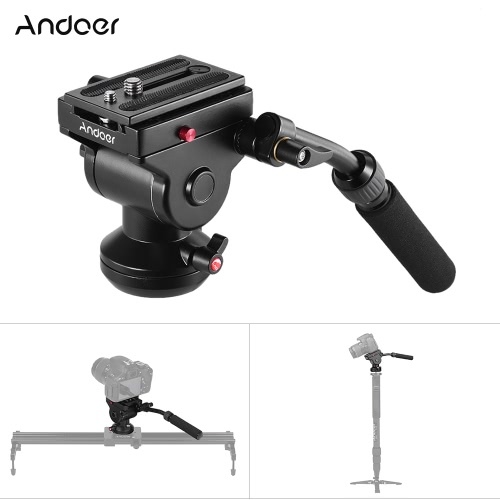 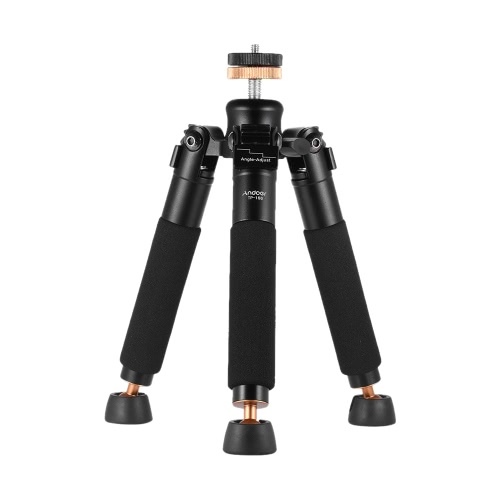 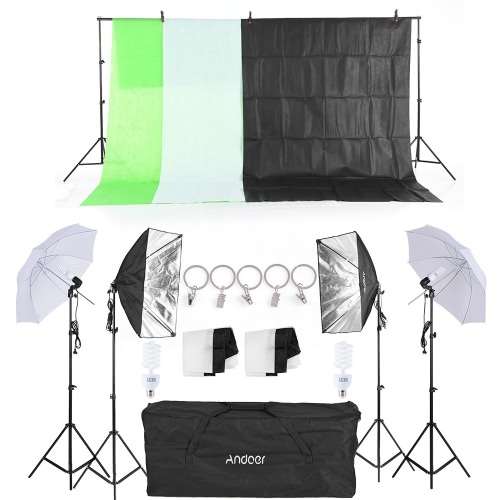 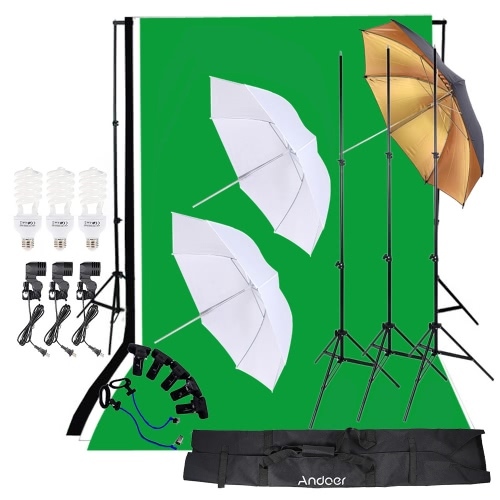 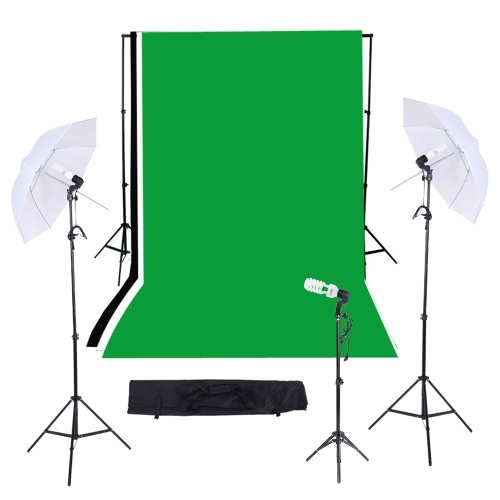 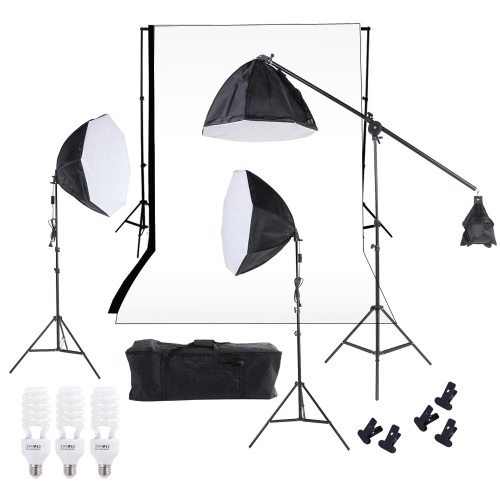 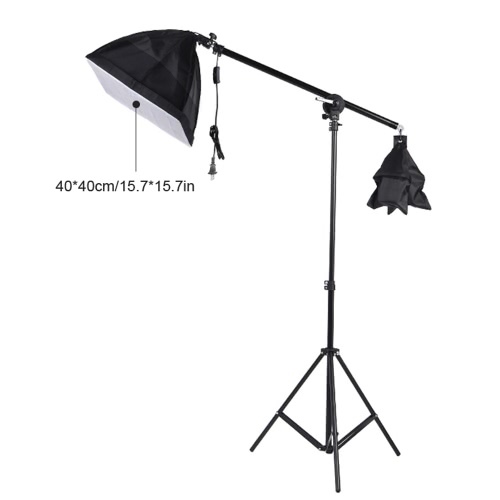 75-145cm adjustable cantilever stick to adjust the angle and standards of the softbox. 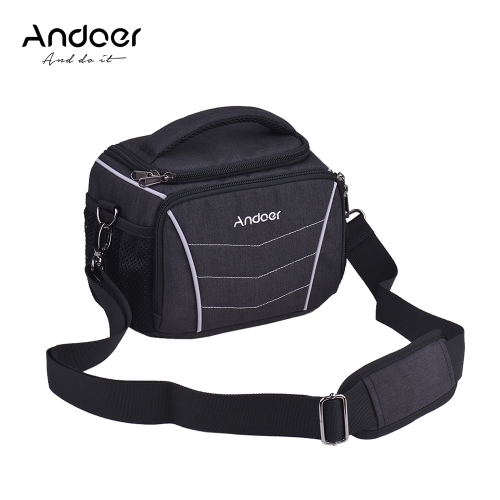 With a carrying bag, convenient for you to carry about. 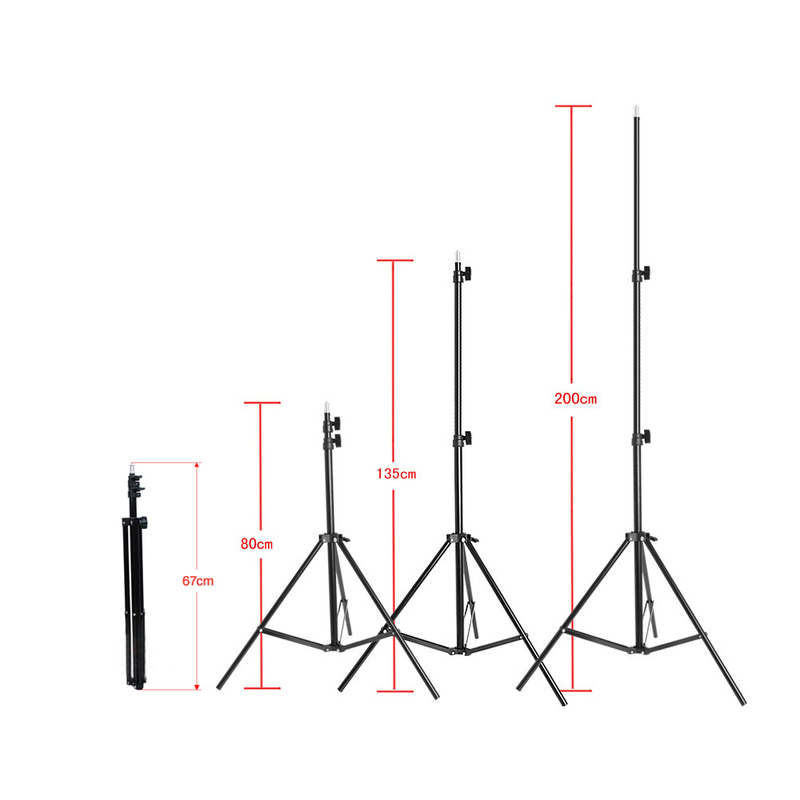 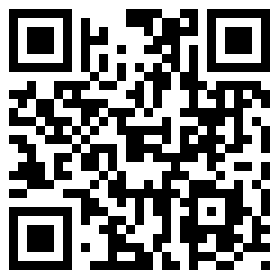 Adjustable length: 75~145cm / 29.5~57.1in. Copyright © 2017 Andoer Inc. All rights reserved.